The Resurrection Center exists to present Christ, prepare His people, perform works and persuade the world. 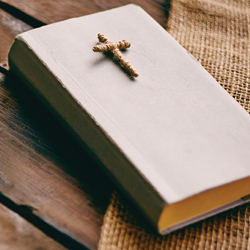 Moreover, the following doctrinal statements reflects the evangelical tradition which is consistent with the teachings of the Holy Bible and has stood the test of history and experience. We specifically affirm these beliefs.